The subconscious works on autopilot and can sabotage the conscious desires in the blink of an eye. Why? Because it runs 95% of the time and the conscious mind only 5%. The term “I love you” is over-used, especially around Valentines. Here are some other things you can say. In the event that you ever battle getting up in the morning, you have to watch this persuasive video including artist Misty Copeland, TV character Steve Harvey, and Steve Jobs. They discuss how chasing your dreams, your interests can and will propel you. 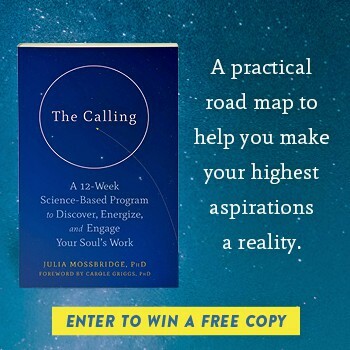 Find out why you should only ask for something you want from the Universe once and what you should do in your follow up sessions to make your dream happen. Getting stricken with cancer can be a debilitating and depressing experience. Djuro Vukotic had to endure that situation and learned a lot about himself in the process. He built back his body by exercising in the gym and remaining positive. When life seems like nothing but an unpredictable ocean of chaos sometimes, it can be hard to remember that staying calm is often all it takes to stay afloat. When we’re calm and centered, we’re able to get the best view of what’s going on which allows us to also take the best approach to deal with the issue and tasks at hand. Flawless August is designed to upgrade our lives; it is simply recognizing ways we could improve how we treat ourselves, including our human family and natural systems too, and then acting on it. Here’s a list of ideas and ideals.